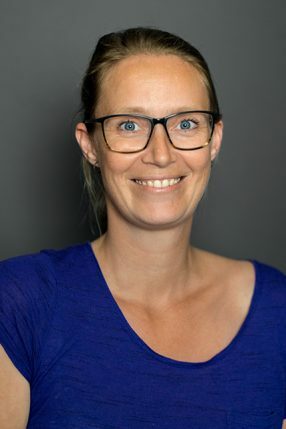 Hedda has a bachelor’s degree in nursing and has worked for 10 years at Børnekirurgisk Klinik, Rigshospitalet. She’s educated as an urotherapist from the University of Gothenburg and as a youth ambassador from Ungdomsvidenscenter, Rigshospitalet. Hedda has been working at COPSAC since May 2017 as a registred nurse in the clinic.